As unpleasant as it may be, mold is a fact of life in nearly every indoor environment. However, indoor mold growth can be controlled. The key to controlling the mold in your home is to determine what exactly is causing it. 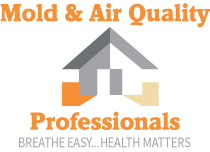 If your home is poorly ventilated you are at risk of mold. The lack of ventilation can create pockets of stagnant, moist air that mold thrives in. Evaporating water and steam create humidity. The humidity needs to be circulated outdoors to maintain a balanced moisture level. The most common cause of mold growth is water leaking from pipes. The worst leaks are the ones that are out of plain sight, like inside a wall or above a ceiling. Hidden leaks are particularly bad because by the time you find them mold has usually already started to grow. Like some leaking pipes, a roof that leaks into the attic might not be discovered until it has already led to mold growth. The best thing to do is to check the attic regularly for leaks. Also, keep an eye on the ceiling below the attic for tale-tell water spots. 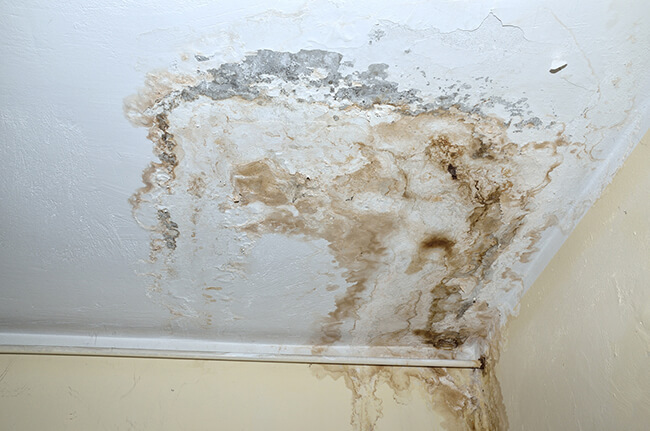 Mold problems are nearly unavoidable after your home has been affected by flooding. Obviously, your house will be very wet for a long time during a flood. It could take days or even weeks to dry out. This means there is a huge risk of mold growth. Mold only needs an area to be wet for 24 hours before it can grow. Basements are usually not well ventilated. This means they often contain higher amounts of moisture or humidity than other rooms in the house. Basements are also often colder meaning more condensation occurs which leads to dampness and humidity. Watch for water building up around the base of your house. This can lead to water problems for the foundation of your home. Rainwater gathering at the foundation can be prevented by sloping the yard away from the foundation. Be sure your home has enough ventilation. Use exhaust fans that vent outside your home in the kitchen and bathroom. Clothes dryer vents should also be outside. Fix any leaks in your home’s roof, walls, or plumbing. Then mold will not have the moisture it needs to grow. Dry out your home completely within 24–48 hours after flooding. Wash walls before painting, and consider adding mold inhibitor to the paint. Use mold-killing products to clean bathrooms. Remove or replace carpets and upholstery that are wet and cannot be dried out right away. Consider not using carpet in rooms that have a lot of moisture, like bathrooms or basements. By following a simple checklist you can try to stop the growth of mold in your home. However, if you do spot mold on your routine inspections, contact Mold and Air Quality for a free professional quote for mold remediation today.